Home / Unique / NASCAR Pool Ball Set and Dale Jr. Stick! 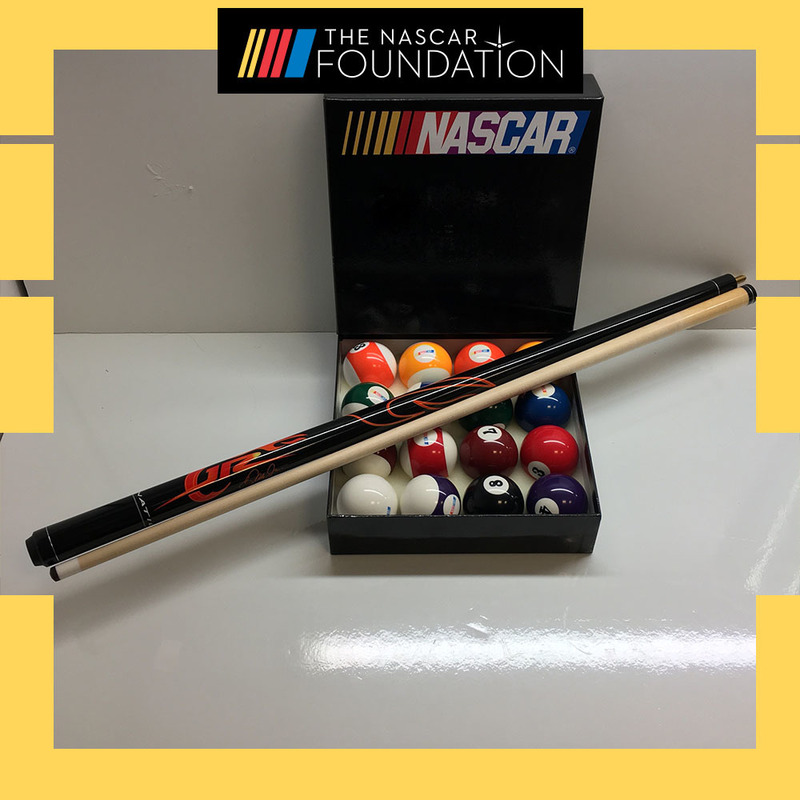 Bid on this NASCAR Complete Billiard Ball Set and a JR Nation 18 ounce pool stick! Billard Set is new in original packaging. Pool Stick is unused.